Massachusetts - NorthShore Paralegal Services, Inc. 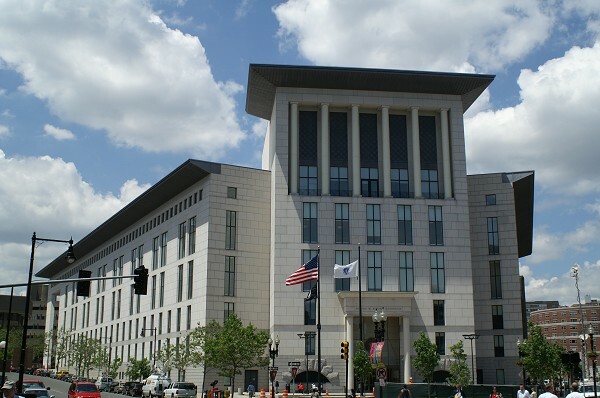 In Massachusetts the Registry of Deeds and Superior Courts are at the County level. We cover the State and County levels. We do not perform district court level searches as records at the district level are minor charges and the records are in poor shape. We do provide registered agent services directly in Massachusetts. Check out our pricing and services in Massachusetts.